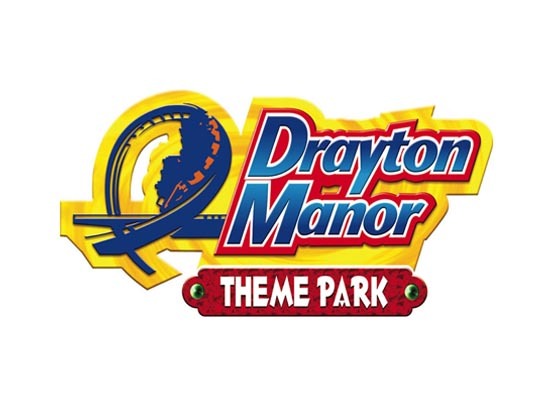 Join us in the Easter Holidays for a day out at Drayton Manor Theme Park! Click here to download further information and a consent form. Places are limited so register early to avoid disappointment! Please note that priority for places will go to young people who access Nottingham Children’s Hospital.